I recently ordered a copy of the book entitled The Holocaust Case, Defeat of Denial, and it was delivered today. But why would tobacco, grown in Europe, have been stored in the Auschwitz 1 camp? 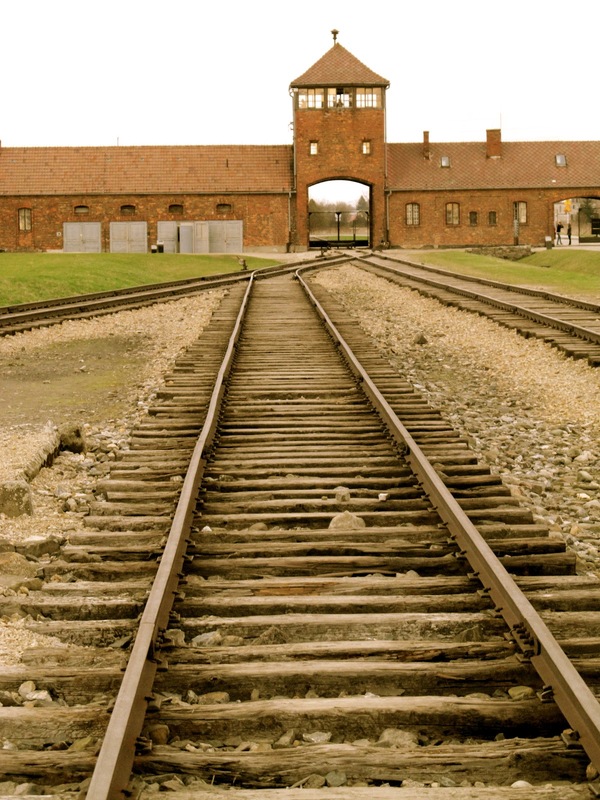 It is because Auschwitz was the location of the main railroad yard in Europe. 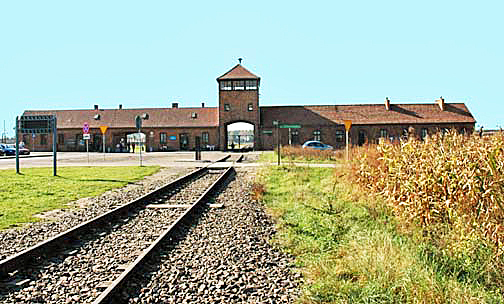 Auschwitz was the European equivalent of North Platte, Nebraska, which is the largest railroad hub in America. When railroad lines were first built in the 19th century, the little town of Auschwitz, at the junction of three empires, became the crossroads of Europe. There were 44 train lines coming into Auschwitz, making it at one time a larger railroad hub than Penn Station in New York City. In 1919, Poland became an independent country again and the town of Auschwitz became a Polish town called Oswiecim. The former migrant worker camp, which is now the Auschwitz 1 camp, was then used as a garrison by the Polish Army. The quote from the book does not make it clear WHEN the tobacco was stored in what later became the Auschwitz 1 camp. What most people don’t know is that, before Auschwitz became a Polish Army garrison, it was a camp for migrant farm workers. From Auschwitz, migrant workers could travel to any place in Europe because they could get on a train and travel to the area where they would work. What does this mean for the Holocaust story? Prisoners were brought to Auschwitz-Birkenau, where they could then be taken to the Auschwitz main camp to get on a train and go to any area in Europe where they would then work in a sub-camp of one of the main concentration camps. Many of the prisoners, who were sent to Auschwitz-Birkenau, were separated from their loved ones, who then wound up on a train to a sub-camp of another camp. They assumed that their relatives had been sent to a gas chamber at Auschwitz-Birkenau. Because of the fact that Auschwitz was a major railroad hub, the town became the location where liquor was manufactured and shipped all over the world, including to America. 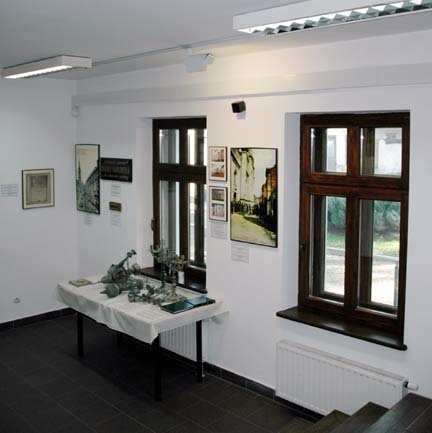 The photo below shows a display in the Auschwitz synagogue, which mentions that Auschwitz was a place where the Jews produced liquor.